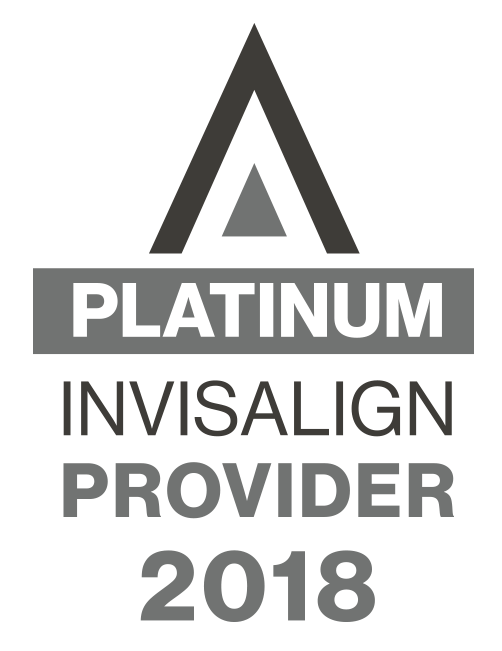 Invisalign isn't the perfect solution for everyone, BUT if you’re a good candidate, there are LOTS of reasons for choosing Invisalign—and they’re not all simply about going metal-free! Schedule a free consultation with Goldenberg Orthodontics! We’d love to see what we can do to improve and preserve your beautiful smile. We hope to see you soon!